It's time for another edition of 5 Fab Friday Freebies! Anne Weaver has produced a wonderful set of Autumn Photo Flashcards. 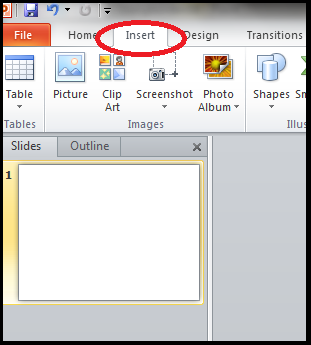 Now that I have a Smartboard in my classroom, I am madly saving lots of resources like this one on my USB. I open up the file on the board and do a traditional 'picture talk' with my students. Use Anne's set as it is for your classroom learning activities or use it for both personal or commercial learning products you create. There are 30 photos of plants, animals, leaves, seeds and signs of autumn. There are six photo flashcards on a page. Each photo is labelled. LOVE! 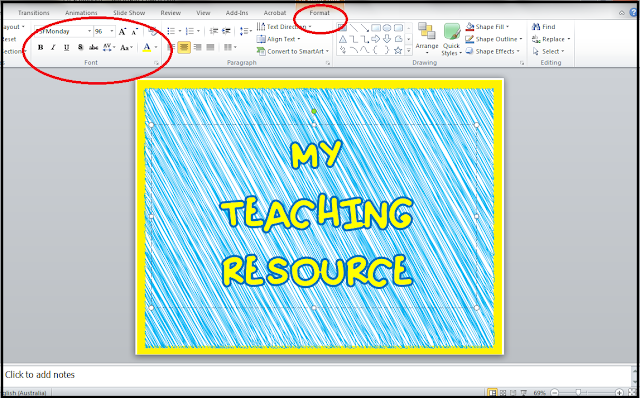 As always, I had a wonderful time looking through and downloading lots of FREE and wonderful resources that fellow teachers are sharing with the world. In a week that has been filled with talk about teachers becoming millionaires selling their resources, it is also thrilling to see so many resources being shared freely. Without taking anything away from the awesome achievement of super sellers I get just as much joy from thinking about the millions of ideas being exchanged between teachers all over the world with fab freebies such as these. 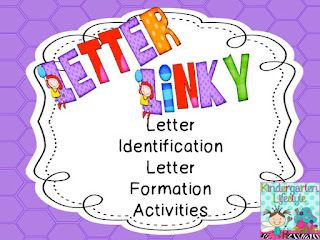 Jeannie over at Kindergarten Lifestyle is having a 'Letter Linky' with many wonderful ideas for helping students with letter identification and letter formation being linked up. My daughter L-O-V-E-S books of all types, but especially the books we make together. I turn anything and everything into a book for her. I used to cut out pictures of babies faces from catalogues and glue them in a scrap book for her when she was just a baby - she loved looking at other babies faces, and would squeal with delight as we looked through the scrapbooks together. I have stapled her drawings together to make books, and I scribe a story to go along with the pictures. One of her favourites is looking through photo albums. I made many for her as a toddler, with photos of family members and names written on each page. 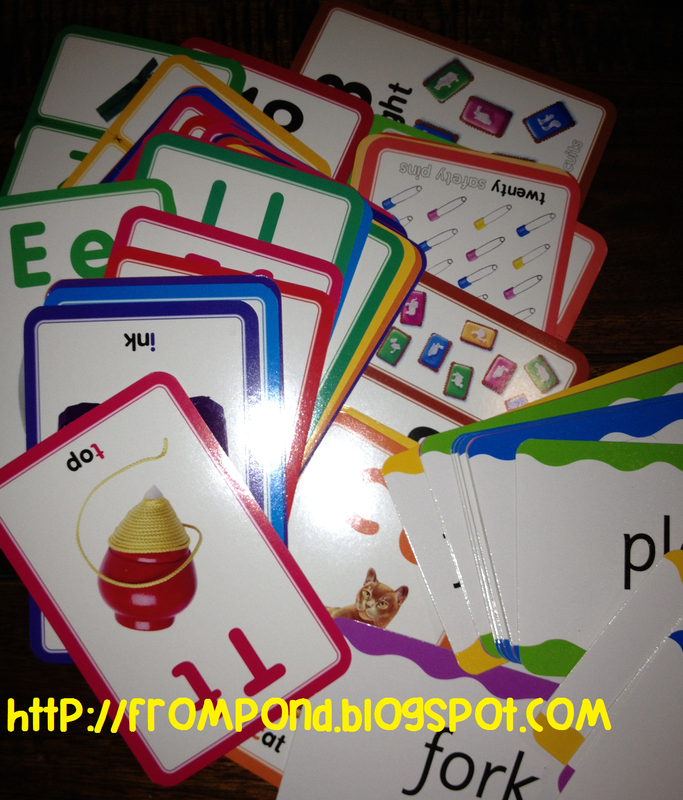 It helped her learn all the family names and develop her language and speech. 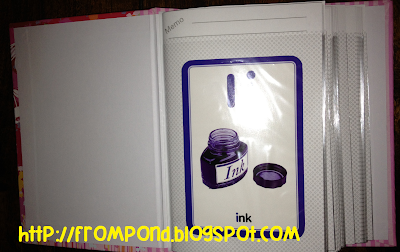 Recently, I combined some cheap mini photo albums from the dollar shop with flashcards to create write-n-wipe books for her. I love me some write-n-wipe activities! For the uninitiated, write-n-wipe activities see your students using dry erase markers to trace or write on laminated or plastic covered cards. They can then be wiped clean and used again. 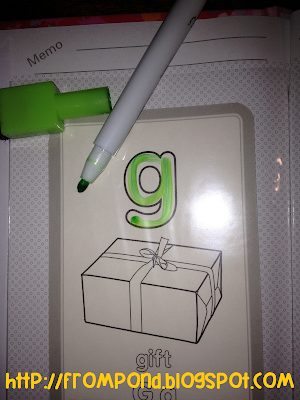 Despite being LOADS of fun, write-n-wipe cards are great for students that may be struggling to connect with writing in meaningful ways. I never used to allow 'markers' in my kindergarten classroom very much. I have to admit, I am a little 'old school' with many things and liked to see my students using crayons and chublets for term 1 and then move on to pencils to learn writing skills. A few years into my teaching career, and a very special and wonderful colleague, who is beyond brilliant, told me in no uncertain terms, to get over my silly rules and let the marker in to classroom! She explained that using markers was particularly important for struggling students, as little pressure had to be exerted to achieve a good line. Almost 100% of their attention could then be left to focus on the actual formation of the letter, the directionality, shape and slope of the lines. For these students, pencils and crayons can inhibit their learning potential. Well let me just say, I have not looked back. Markers are now my friends! It is more expensive, but well worth the extra few dollars. I throw a set of whiteboard markers into my grocery trolley every couple of weeks to replenish my classroom supply. I love the sort that have a little felt eraser on the top of the lid - ready for the wiping. 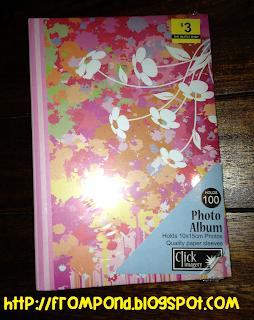 Start with a little photo album..
Then, slide a card into each album pouch.. This set that I used had great 'blackline' pictures on the back of each card... If you don't have this on your cards, the coloured side will be just fine... students can trace over the coloured letter or number just as well. 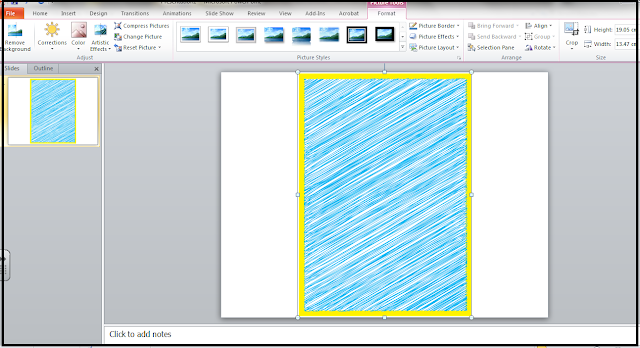 Now... your students can write-n-wipe each page. Not only can you make use of all those flashcards (seriously I have 3 boxes full, and almost tossed them in the recycling bin last year) but by keeping the cards in an album, they will be all nice and tidy, easily transported and require very little set up and pack away effort! 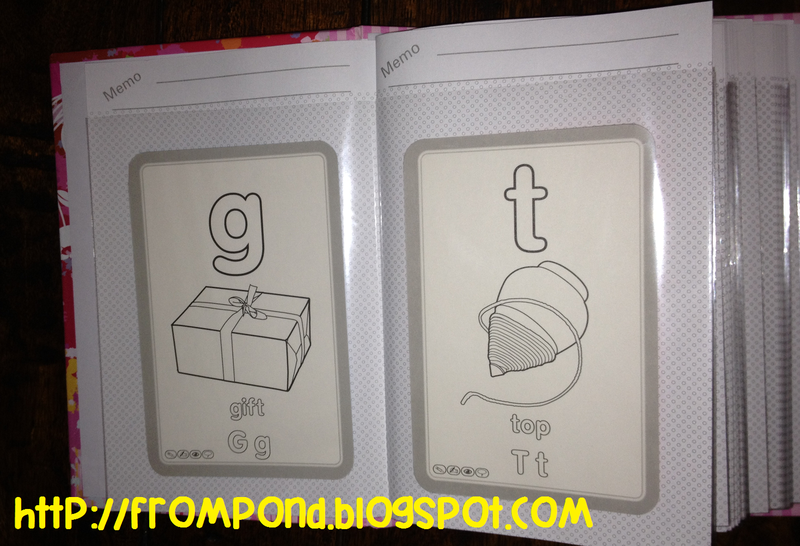 We do offer a printable letter formation write-n-wipe cards set on TpT and at our website. These ones can be printed, cut and laminated. Speaking of laminating... I have a massive but fun filled few days ahead of me.. I have started printed and making ALL the wonderful resources that have linked up to our Little Friendly Ghosts/Spooky linky. I ran out of toner in my printer, but hopefully I can have them finished by the weekend, so I can showcase a few of them here on my blog. It has been wonderful to see all the different resources, and as I go through and visit each store, I am following and learning more about my fellow sellers on TpT and their amazing creativity. 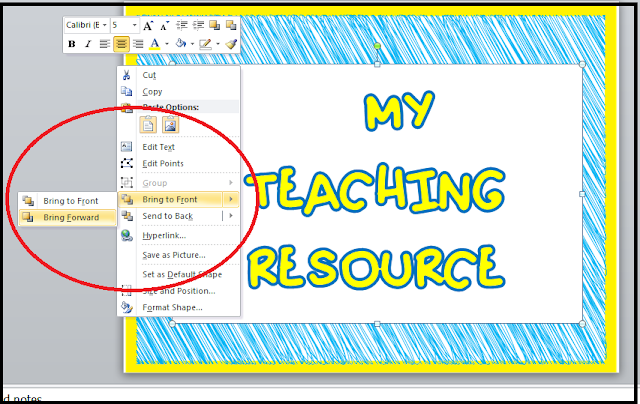 Many of the resources are free, so don't miss out, and if you want to join in, please email me and I will send you the graphics! 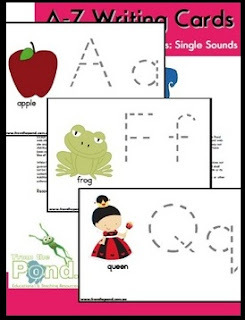 It is my favourite time of the week... hopping over to TpT and having a browse through the A-MA-ZZZZING collection of new and free teaching resources available. 1. Ms Sara Bee has created this very helpful 'Clean Up Song' - you can download it free as an MP3 and play it to your students to get them packing away. It is Sara's first TpT product, so head over and show her some love! 2. Eatsleepteach has listed a wonderful little teachers-helper for work on pirates in your classroom. Do you students have an interest in pirates? Are you doing a project and need a list of books? This downloadable list includes pirate themed books for K-5 students sorted into two lists based on reading levels. I love to do 'International Talk Like a Pirate Day' in my classroom, so will be filing this little beauty away for next year. 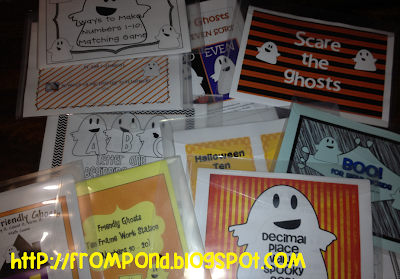 Adorable friendly ghosts adorn this workstation activity for practising combinations for ten. Too cute! 4. Nouns All Around by Shuna P has already be downloaded over 500 times, but I could not resist including it in this list. What a total sweetie she is, for sharing this wonderful packet with you. It includes noun posters and noun activities. Don't miss it! 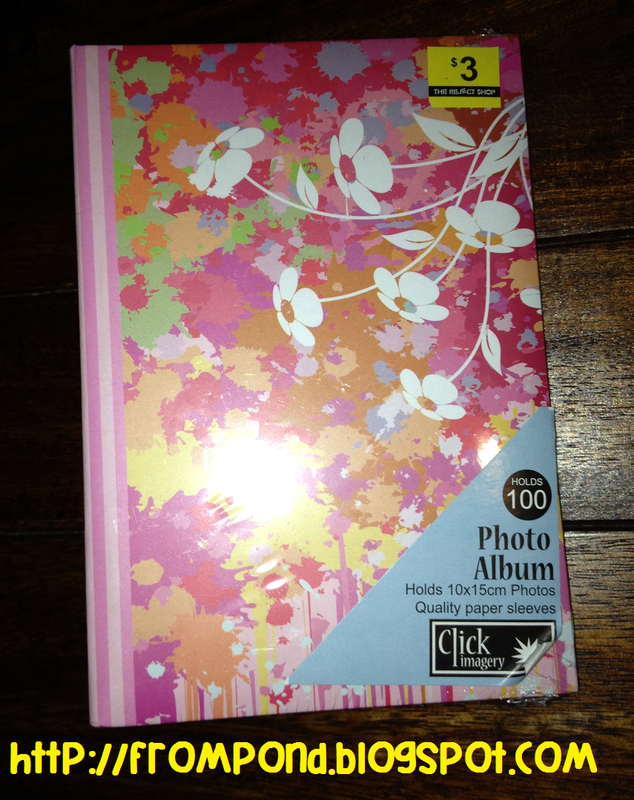 If you are anything like me, you will also recite the mantra 'I CAN NEVER HAVE TOO MANY DIGI PAPERS' on a daily basis! If you are creating Christmas themed items, these digital papers may be just what you need! Included in the download are 12 pages of coordinating Christmas colours. Everything is green, white, and red. There are polka dots, stripes, and chevrons with various patterns. If those fantastic five are not enough to get your freebie fix for the day, head over to our graphics blog and get two all new FREE fonts! Thank you so much for stopping by to read our blog. Have a wonderful Friday! Just jump on over to TeacherspayTeachers to collect for yourself this very cute new font and have fun with it making some teaching and classroom resources. I hope you are having a wonderful week. I have been touched by three different family tragedies in the last few weeks, and it has knocked the wind out of my sales a little. All of them involve mothers and their babies or young children. If you have children, give them extra cuddles tonight as they are a true and pure, honest blessing. And before you start to complain about anything in this world, think of people that may have lost something that can never be replaced or purchased or fixed. This will put everything into perspective for you. Celebrate what you have rather than looking for deficiencies. Be kind. Be thankful. 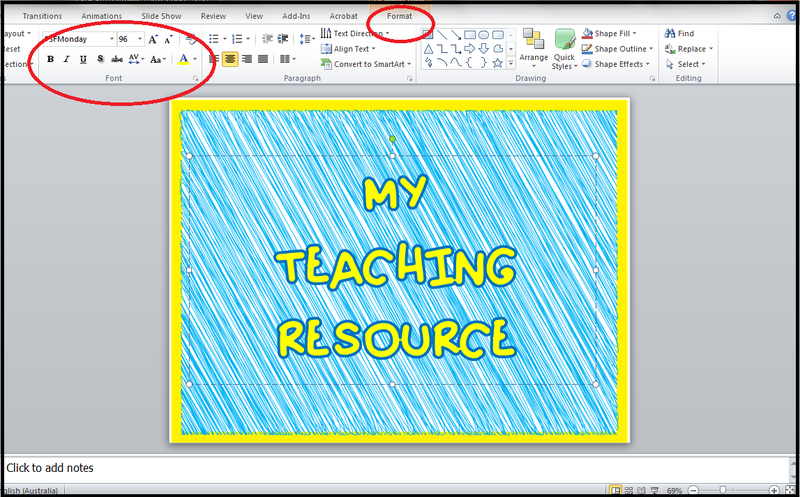 This post has come about because I get so many questions about how to use our borders and frames to make a 'teaching resource file'. I am going to show you the very basics, for users that have very little experience with this sort of thing. 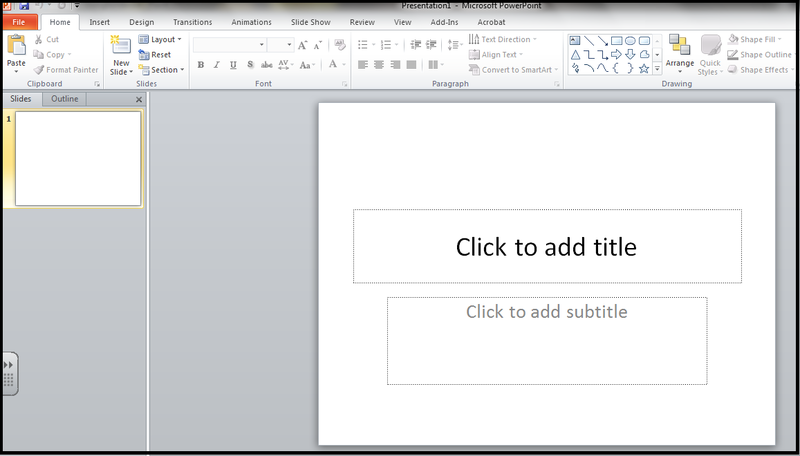 I only started using PowerPoint to do some of my resources recently after some sellers on TpT alerted me to how easy it is to use over Word... and i have to say.. it is MUCH easier. Bear in mind, that you create your document in PowerPoint, but SELL it as a PDF file, so that the graphics and your work is protected. 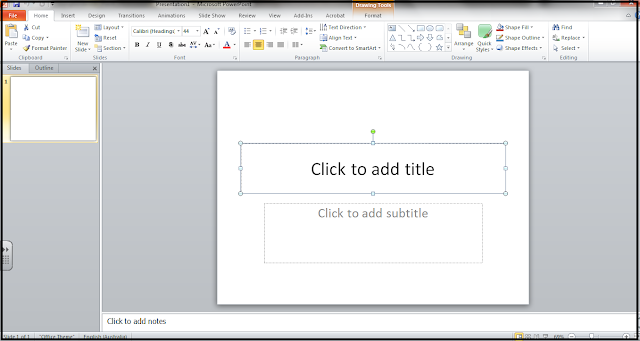 Some designers let you use their clip art in PowerPoint, but most require you to lock it down in a pdf file. So start by joining TeacherspayTeachers if you have not done so already and logging in to your account. 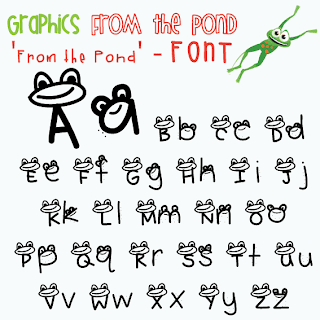 Go to our Graphics From the Pond store, or another of your choice. 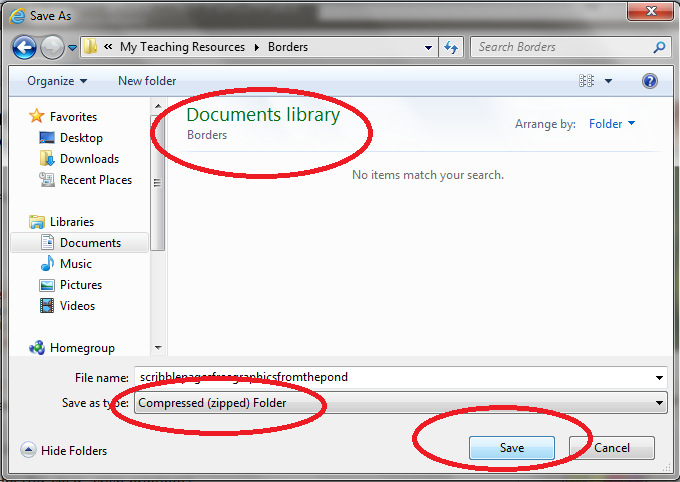 Search for the borders/pages you wish to download. An easy way is to use the Custom Categories set up by store holders. 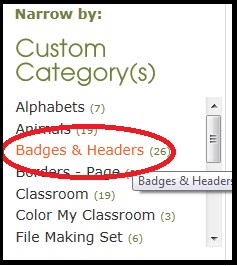 We have one called 'Borders-Page' and also 'Badges & Headers' where most of our page borders and decorative elements are kept. 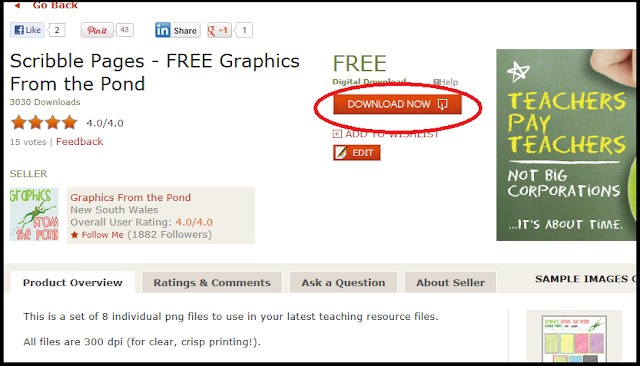 Once you have found the set of graphics you would like to use, you need to download them to your computer from TeacherspayTeachers. These ones here are FREE, some are priced. Make sure you are logged in. Click Download Now. A box will pop up giving you the choice to SAVE or OPEN. You want to save them to your computer before you do anything with them. 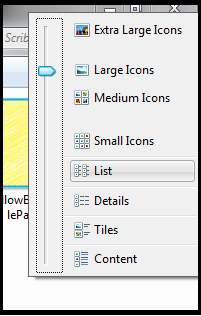 Instead of selecting SAVE, use the drop down arrow to choose SAVE AS. Then, navigate to WHERE you want to save them. 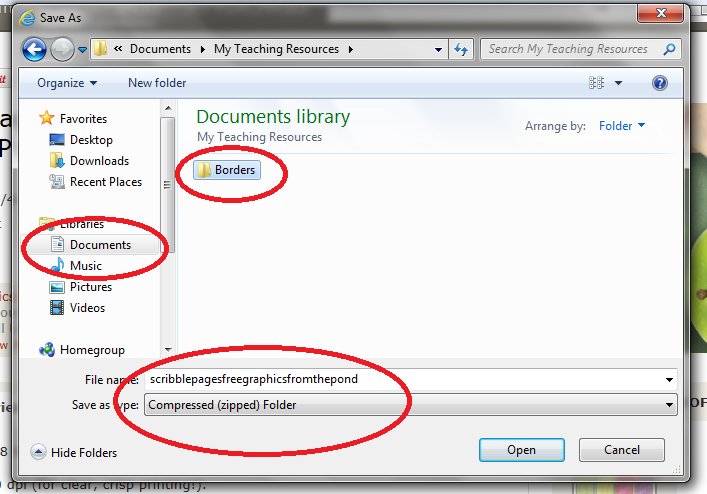 I have a folder in My Documents called My Teaching Resources and then a further sub folder called BORDERS. You can see here, I am selecting this folder to put them in. Notice how I am saving a COMPRESSED (ZIPPED) FOLDER. This is how they have been provided to you on TpT as we can give you lots of little files in one big one, zipped up to make it faster to download. Now you have chosen WHERE to save it, just hit SAVE. 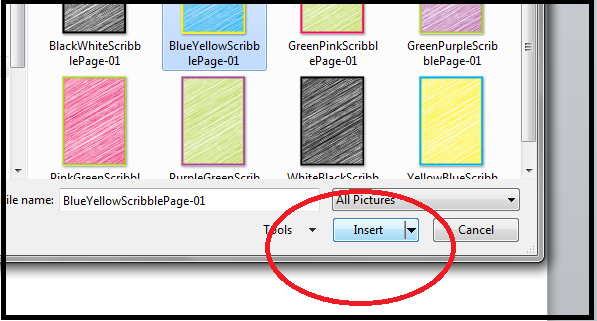 You can also use this opportunity to give the file a new file name if you like. You will notice that anything you download from TpT will have the product description as the file name, and some of these are long. 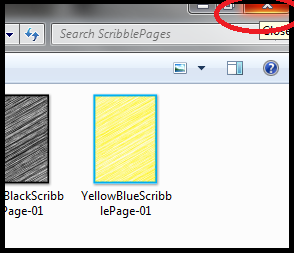 You could just rename this 'Scribble Borders' for example. 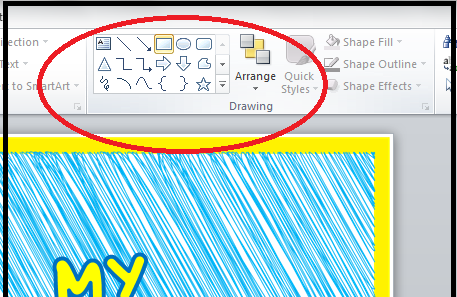 If you intend to make lots of teaching resources, and use lots of graphics from a variety of artists, I would suggest including the designers name in your file name. For example, you could out Pond Scribbles... or something like that.. as after a while you can forget where everything came from! Now, you want to 'unzip' the contents of the folder you just downloaded. You will not be able to access the contents of a zipped file. Once you have hit OPEN. 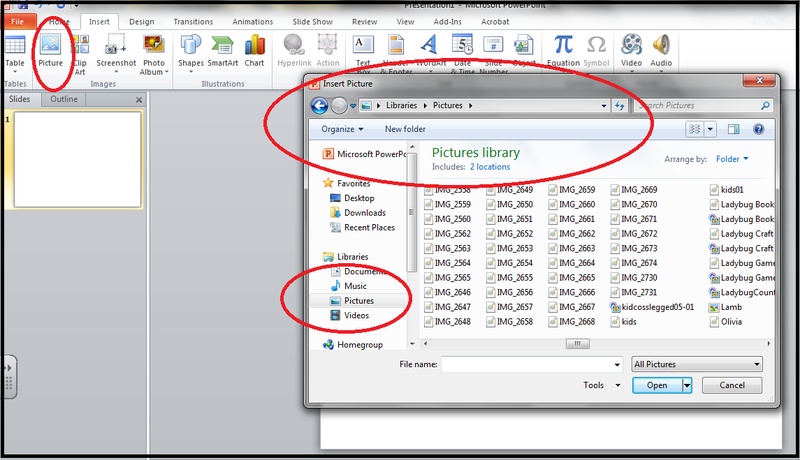 Extract all your files, by clicking on EXTRACT ALL FILES. 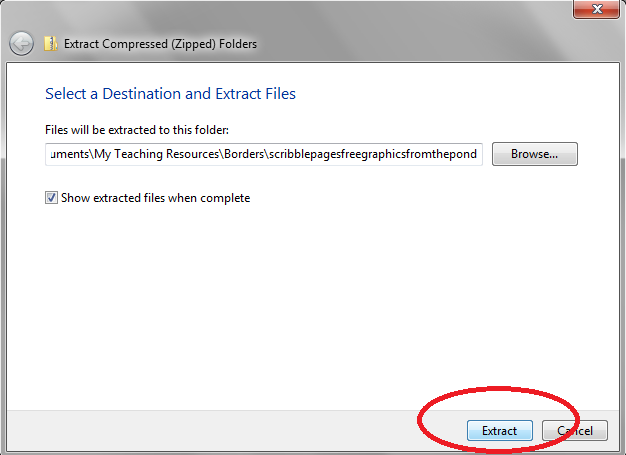 If this does not appear for you, you may have to right click on the folder and go to 'extract all' or similar. 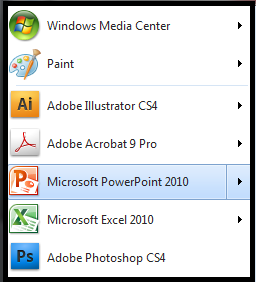 Now, in the same location as your original zipped downloaded folder, will be another folder, with the same name, but the little folder icon will NOT have a zip on it - it has been unzipped. Your original zip folder will remain there. Now you have unzipped your files and had a look at them, close it by using the red cross in the corner. You are just closing the folder, not deleting it. It is just closed from view. A new document should open. Some text boxes will be there as a default. Click these and delete them for now. Then PICTURE. A new window will open, allowing you to choose what picture you want to INSERT. Navigate to the location of your borders/pages. Remember I saved mine in MY DOCUMENTS and then in a folder called BORDERS. Your computer will probably open a default PICTURES folder. Use the rotate function to turn it left 90 degrees, and other functions such as size and cropping to your choice. 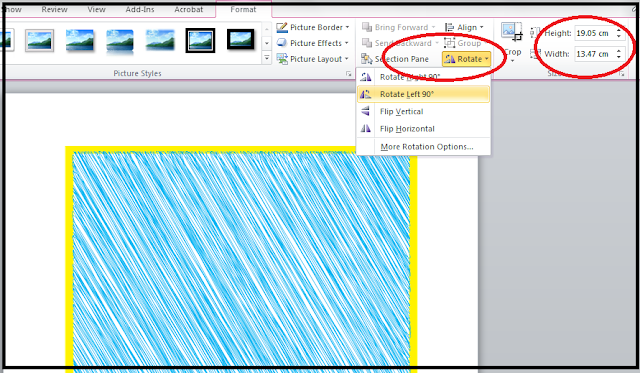 There are many other picture formatting functions.. I will explore a few for you in other posts. 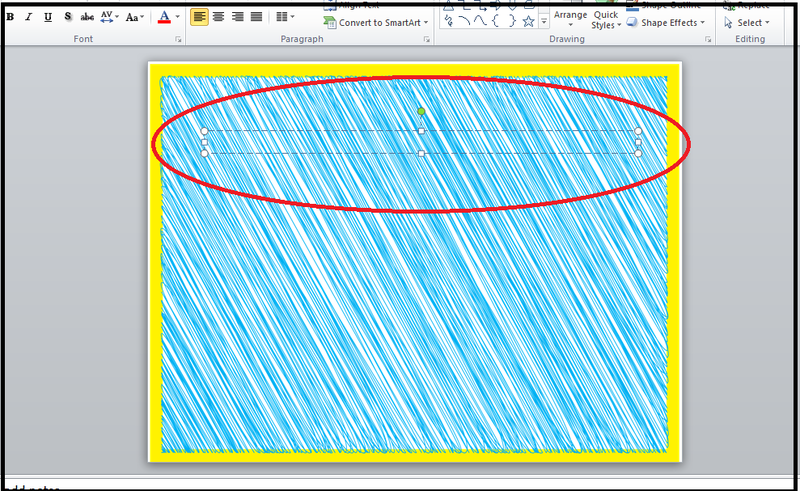 You can also use these corner circles to click and drag to change the size. Just click, hold and drag to change the position. 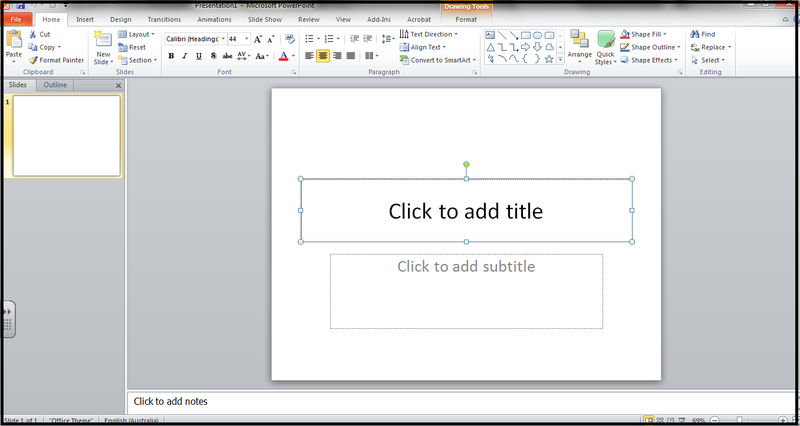 Click and drag to make a text box. Type in your text. Then, you can format both your font, and the position of your text box with the various functions. 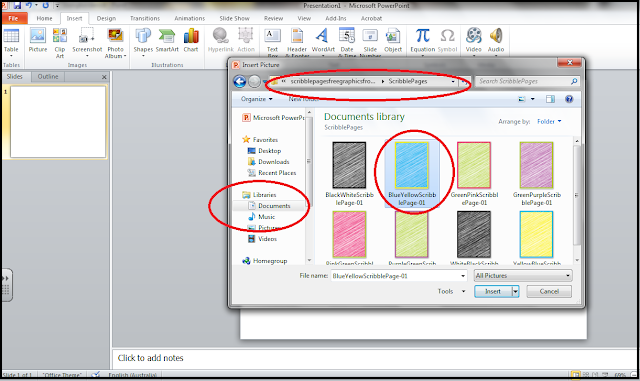 You can add other elements, such as basic shapes to layer between your background/border/page and your text. Here I am selecting a rectangle. 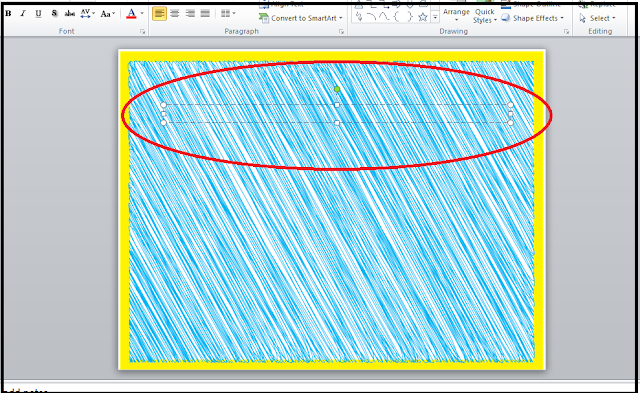 Once inserted and formatted (fill and line changed to white), I can then position the various elements by right clicking on them and either sending them BACK or FORWARD. Once your document is complete, and you have added credit at the end of my file for various designers and artists, and added your own copyright info, save the file as a PDF file ready to sell or distribute. To see all our borders/pages/frames and other clipart to use in your teaching resource files, visit our TpT graphics store. If you are thinking of signing up as a seller on TeacherspayTeachers, please consider using this link to sign up... so we can benefit slightly from referral earnings for the first year you sell. Another Friday has rolled around... is it just me or do you feel like it was last Friday just yesterday.. I have had another busy week, and once again am in awe of the wonderful new teacher sellers joining TpT and sharing their fabulous freebies with the world! 1. Shelley Lovett has listed some cool pre writing trace cards. 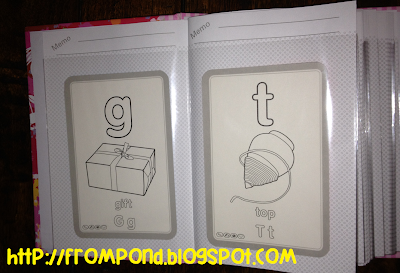 I am in love with Write'n'Wipe cards at the moment. My daughter loves doing them here at home, and I also use them extensively in my classroom when I am teaching. These ones will be great for my niece, who is just starting to take an interest in writing. She starts school next year (January 2013). 3. Tangled Up In Teaching has a Bully Bucket resource for free and it looks wonderful! Bullying is an issue very close to my heart. I despise bullies and all forms of bullying. I think it is wonderful that children are now able to learn about bullying and how to talk about it and hopefully deal with it. This free tool helps to promote a safe sharing environment in the classroom. Students can feel empowered to share their concerns about bullies at anytime. 4. The Happy Teacher has a very impressive free collection of skip counting posters for you to download. You can print these chevron themed posters on white card stock, or you can simply project them on your screen for quick skip counting/multiples practise! 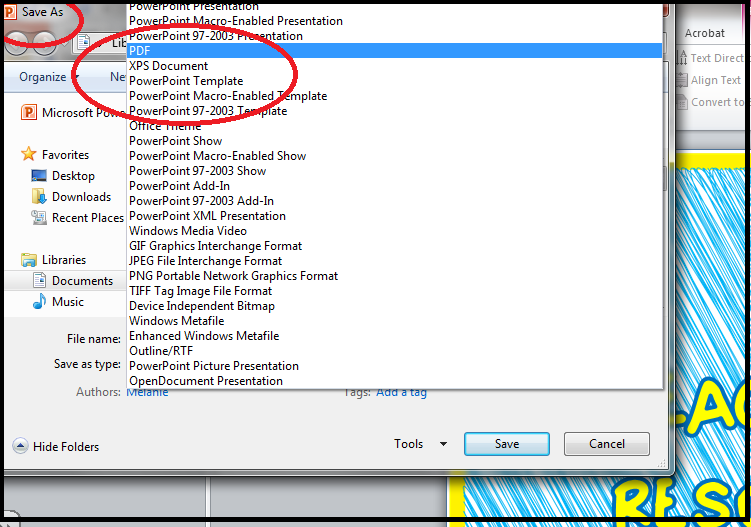 I get SO much extra use our of all the 'pdf printables' that I purchase from TpT by opening them up on my Smartboard. 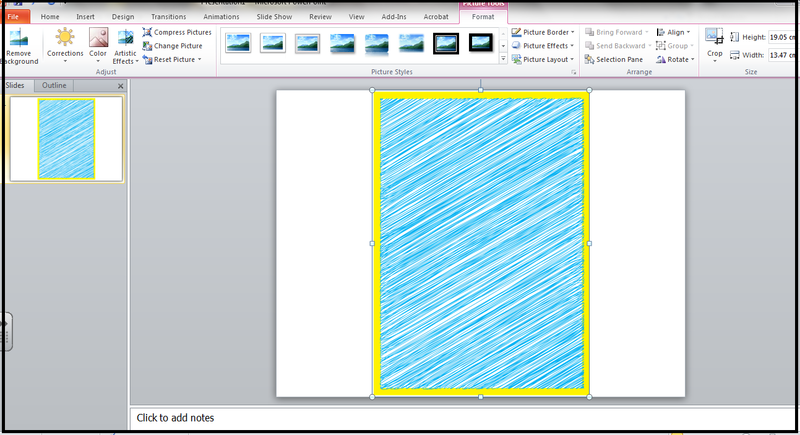 It is amazing how you can transform something like a pdf flashcards file into an interactive activity by using the Smartboard pens and class discussion. Where would we be without our boards? 5. MrsKsClass has this very simple, but totally awesome printable for your nut free classroom. I can only presume that US schools are similar to our Australian schools - mostly nut free. We have so many students with nut allergies, it is safer to keep peanut products our of school. This poster will help your students remember to follow your policy. I do hope you love these freebies as much as I did, and leave some lovely feedback for the sellers to show how much you appreciate them sharing with you :) Have you found any wonderful freebies lately? Leave me a comment to show me. I have just posted two new free fonts on my graphics blog, head over there if you would like to check them out!